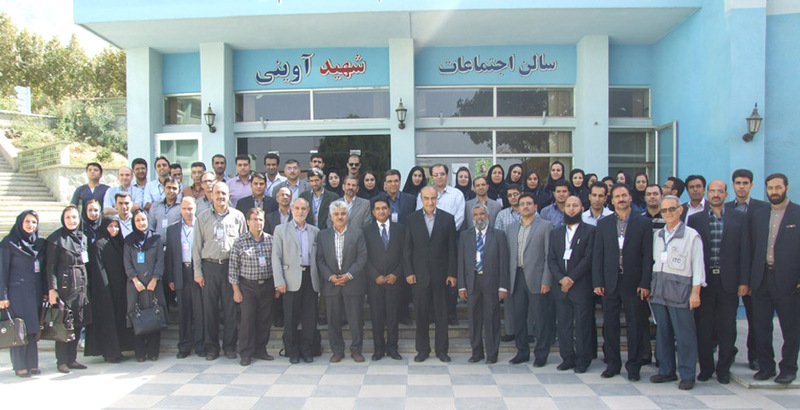 The 7th COMSATS-ISESCO National Workshop on ‘Repair and Maintenance of Scientific, Engineering Equipment in Universities, Research Institutions and Small Scale Industries’ commenced on September 28, 2014, in Karaj, Iran. Under the COMSATS-ISESCO bi-annual cooperation programme (2014-15), the five-day workshop is being jointly organized by the Commission on Science and Technology for Sustainable Development in the South (COMSATS); the Islamic Educational, Scientific and Cultural Organization (ISESCO); COMSATS’ Centre of Excellence in Iran, the Iranian Research Organization for Science & Technology (IROST); Standard Research Institute (SRI), Iran; and Instructors Training Centre (ITC) of the Technical and Vocational Training Organization (TVTO), Iran. The University of Tehran and ITC are hosting the event, which is the seventh of the series of workshops, started in 2004. The main objective of the workshop is to develop indigenous capacities of the Iranian scientists and institutions for repair and maintenance of their scientific equipment needed for uninterrupted scientific R&D activities. The workshop was inaugurated by the Acting President for International Cooperation, IROST, Dr. Mahmoud Molanejad, on September 28, 2014. Dr. Abbas Sadri, Director of ISESCO Regional Office in Tehran; Mr. Nisar Ahmad, Deputy Director (Systems), COMSATS and Dr. Maryam Jalili, SRI, represented their organizations at the inaugural ceremony. 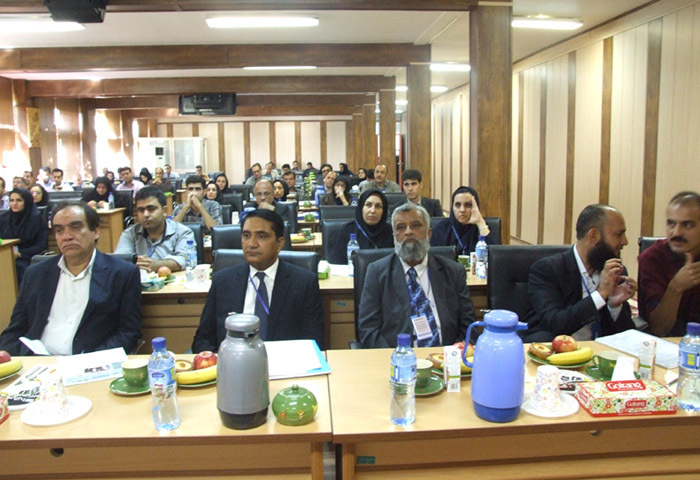 Also present on the occasion were the senior officials and representatives from the organizing institutions, the registered trainees, and representatives from various scientific institutions of Iran. The inaugural speeches and messages in general underscored the significance of repair and maintenance of scientific equipment for smooth R&D activities. Welcoming the representatives from COMSATS and ISESCO, experts and participants, Dr. Molanejad appreciated the holding of the workshop on such an important theme in Iran. Dr. Sadri, who was also representing the Director General ISESCO, H.E. Dr. Abdulaziz Othman Altwaijri, hoped that the workshop would result in strengthening the capacities of the participants for the upkeep of their scientific instruments and building linkages among them. Dr. Sadri also communicated D.G. ISESCO’s reaffirmation of supporting such activities in future. It was also noted that ISESCO has placed the preventive and run-time maintenance of laboratory equipment in its Annual Action Plan as one of its priorities. Speaking on behalf of Dr. Imtinan Elahi Qureshi, the Executive Director COMSATS, Mr. Nisar Ahmed recalled the history of the series of which the ongoing workshop is a part and thanked ISESCO for sustained cooperation between the two organizations. During the course of the workshop (28th September to 2nd October 2014), over 60 researchers, academicians, technicians, and engineers from different organizations of Iran are being imparted training by resource persons from Pakistan Council of Scientific and Industrial Research (PCSIR), Pakistan, Dr. Muhammad Yaqub and Mr. Arif Karim.